I have selected inbuilt Google Drive video support for .mp4 format by selecting always. Now I want to play .mp4 format in VLC players but due to previous setting any .mp4 format gallery or file browser directly open Google drive video players. How can I change that setting ...?? Open settings->apps->hamburger menu (3 vertical dots)->reset app preferences. And you're done! Remember, as the option says, you'll be clearing ALL app preferences. 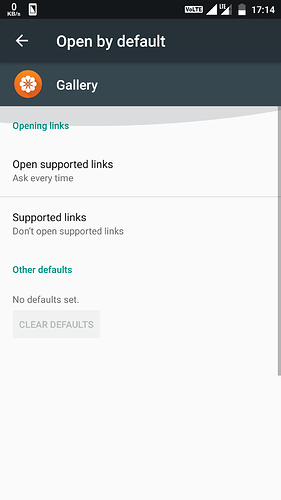 Long press app icon , select app info , select open by default, clear default. Doesn't work... 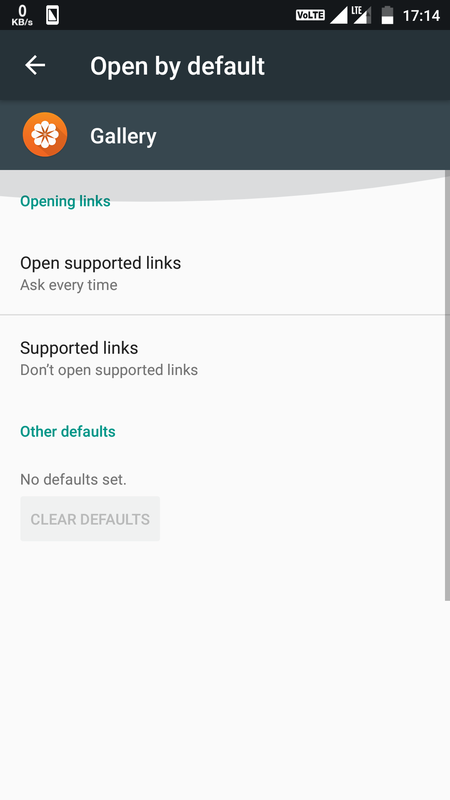 Still open in Google drive video support facility... No option available to open in other applications..
@Bhavin6160 Go to Settings > Apps > Drive > Open by default > Clear Defaults. It should work. It's opening in Gallery's default video player I have cleared all default settings. First allow from setthings (app permission) then follow the steps said in above comments and you are good to go.